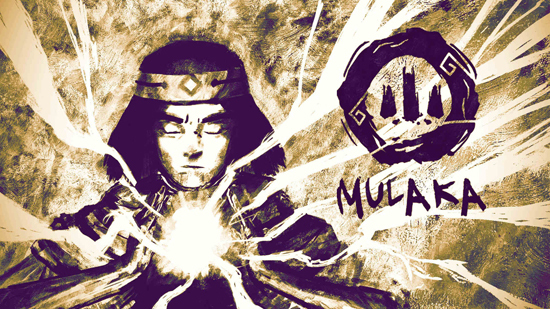 Mulaka follows the legend of the 4th destruction of the world by the Tarahumara indigenous mythology and is available on the Nintendo Switch, Xbox One, PlayStation 4, and PC. A few excerpts from reviews are found in the trailer, highlighting the game’s impact on people who’ve enjoyed this unique adventure. A spotlight is put on the community with this new trailer as all of the positive reception achieved among the press wouldn’t be possible without the constant support of players everywhere. Mulaka’s Thank You Trailer shows the wide diversity of the game’s landscapes and scenery, all of them based on real locations in northern Mexico, ranging from deserts and towns to forests, caves, and even sinister places. If you wish to learn more about the game’s inspiration from this unique culture, there’s a one of a kind three-part vidoc series titled “Behind Mulaka”. These videos explore the Tarahumara’s history and mythology, as well as the importance of preserving culture through gaming.